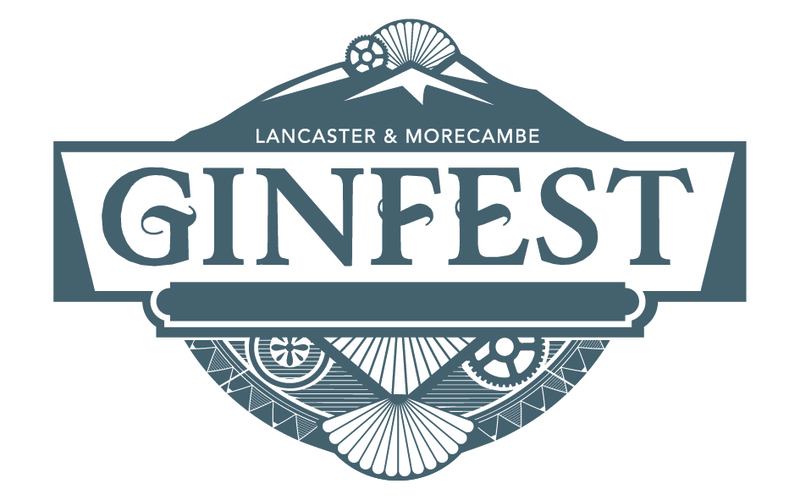 Lancaster & Morecambe Ginfest is returning to The Lothersdale Hotel and Aspect on the weekend of Saturday 4th and Sunday 5th February 2017. Last years hugely popular event was the first major gin festival in the area and with 100 gins to taste this years will be the biggest to date. Masterclasses, producers, entertainment, gin themed edibles and a celebration of all things gin! Tickets are £7.50 per day or £12.50 for both days. 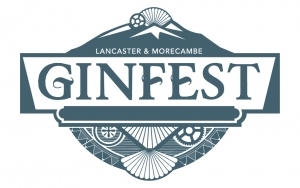 Entry includes a goody bag with a limited edition Lancaster & Morecambe Ginfest glass, a guide to all 100 gins and some other gin related goodies! A great Christmas gift for the gin lover in your life. For tickets contact The Lothersdale Hotel 01524416404 or visit reception.